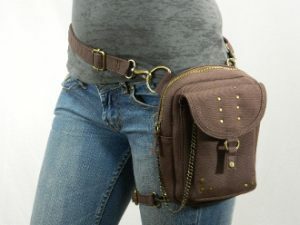 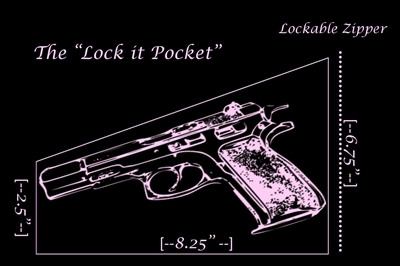 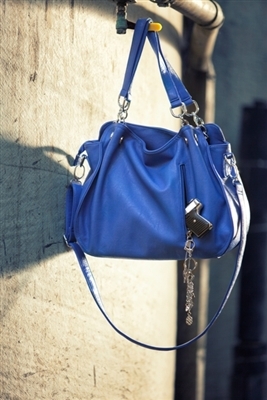 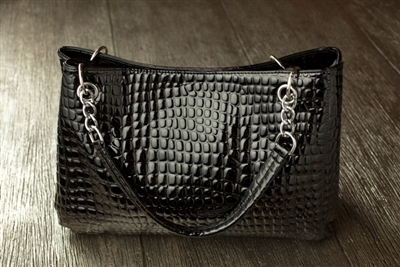 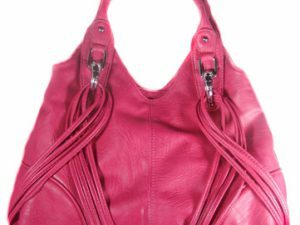 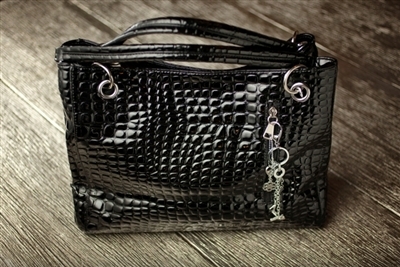 Perfect for night or day wear this Vicious Concealed Carry Purse looks great with anything in your closet! 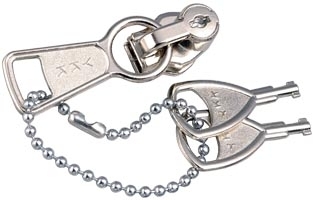 SKU: PRSE-UMDE-001. 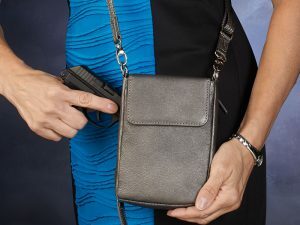 Tags: Black, Black Concealed Carry Purse, Black Purse, Concealed Carry Purse, Purse.